Our resident dive instructor can introduce you to a whole new world underwater. Ticao Island Resort?s Dive Center is an SSI Accredited Center and all our dive pros have PADI and/or SSI certifications. 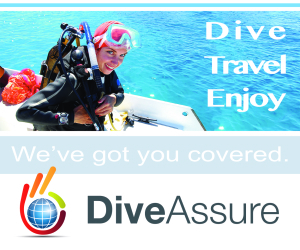 SSI and PADI dive courses are available. We offer Try Scuba opportunities for those that just want to have the feel of scuba diving all the way to Dive Master certifications.